I don’t know about you, but all of my students are reaching a full-on, stir-crazy, please-just-give-me-some-space-to-run state. And I am right there with them. 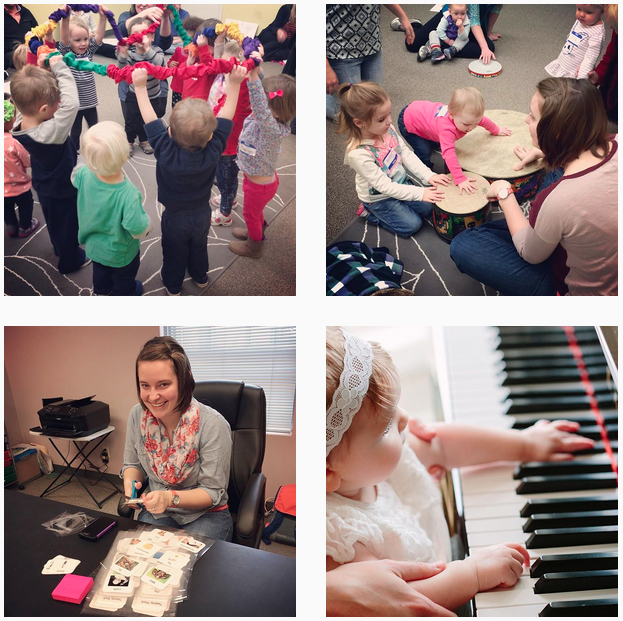 It has been cold and dreary for months, and most little ones come into music excited to have time to play, explore, try new things, and dance. But our clients have so much pent up energy that they can’t be expected to contain themselves. 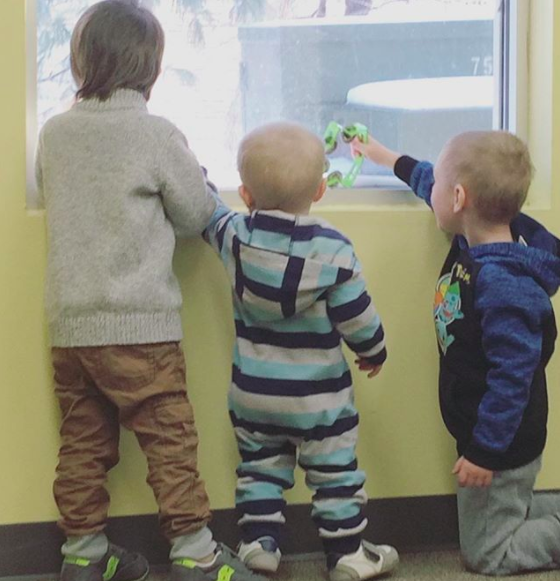 So, in an effort to recognize and empathize with those feelings, I have come up with a few ways to engage my clients under 6 in complex ways to increase positive behavior and self-expression…and I am ready to share them with you! 1. The Hallway Song – I have been using a hallway song for many years. It is short, repetitious, and helps my students to get from their classrooms to our music room successfully. Unfortunately, this time of year they start to get excited and turn into runners. These two-year-olds may be adorable, but as you well know they are very, very, fast! In an effort to engage them significantly more, I have started using a movement song instead to get us back to class. I use “Sounds in the Woods” by Katey Kamerad. This song instructs us to walk, hop, gallop, and flap our wings like birds in the woods. This gross motor movement is a huge help in keeping my students on task through our hallway walk! 2. Use Behavior Mantras – At one facility I serve, I have heard teachers say the phrase “Walking feet, quiet mouths.” It is short, sweet, and right to the point. I use this mantra as a reminder to my students any time we stand, walk, or dance. And what’s best is that the children already know it! So all I have to say is “In the hallway we have…” and they say “walking feet and quiet mouths” with pride beaming from their faces! 3. Movement is Your Greatest Asset – A few weeks ago, my preschool group was so excited that I could barely get all of them to follow directions at the same time. They were jumping and grabbing each other, which was bound to end in disaster. In an effort to give them what they desperately needed, we danced. We danced with minimal directives for 30 minutes. Our only rules were to keep our hands to ourselves, no screaming, and keep dancing! They loved it! After thirty minutes we did a song with specific directions (i.e. put the beanbag on your head, etc.) and then moved into some yoga and stretching. At the end of this session, all 6 children quietly walked out to parents and told them about the fun they had. I threw out my original session plan, but everyone walked away happy and that is what really matters. Hopefully some of my coping skills for this lingering gloomy weather will be helpful for you. I wish you all the best as we await the summer sun! I’m excited to share how I’ve used drumming in the past to meet the needs listed above, and to encourage those who may not feel comfortable with rhythm or drums that rhythmic competence is not the ultimate goal. Rather, the goal is to create opportunities for your client to maximally participate and engage through the structure of a steady beat and through tactile and auditory feedback. Improvising a drum solo or using call and response activity can be effective in validating a client’s emotional state, or when used as a creative outlet, it can assist the client in coping with certain emotions. A steady beat primes muscles to coordinate and move at consistent times and for greater durations. Drumming (and placement of the drum) can encourage muscle movement and coordination for clients with physical needs. Improvising a drum solo or call and response activity can be a great way for nonverbal communicators to express a dialogue with a therapist or convey a musical message. Drumming allows the incorporation of memory and sequencing skills through call and response activities. 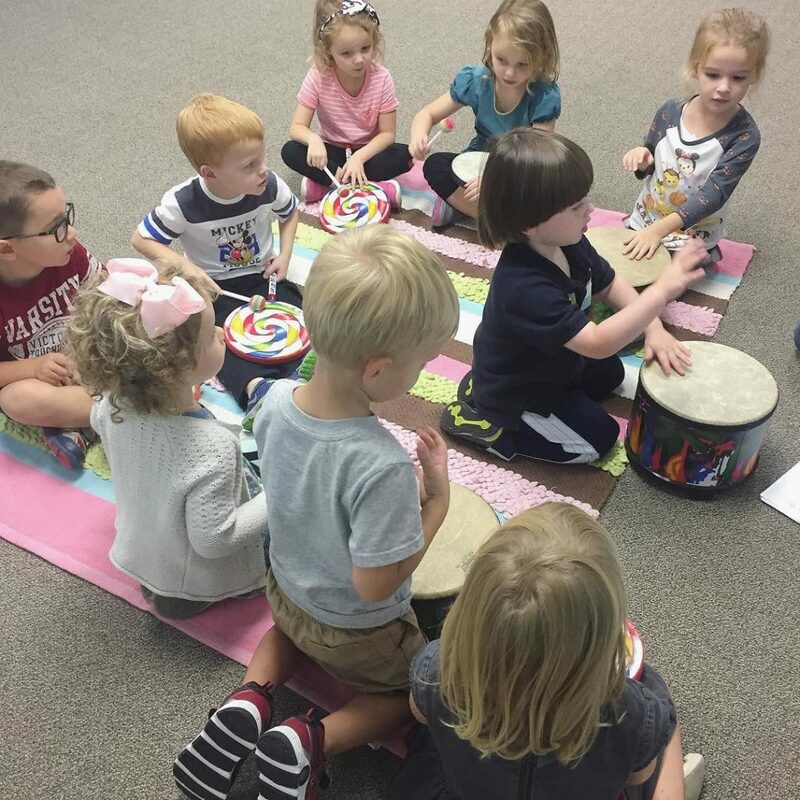 Drums can come in different shapes and colors, which can assist with learning pre-academic concepts. 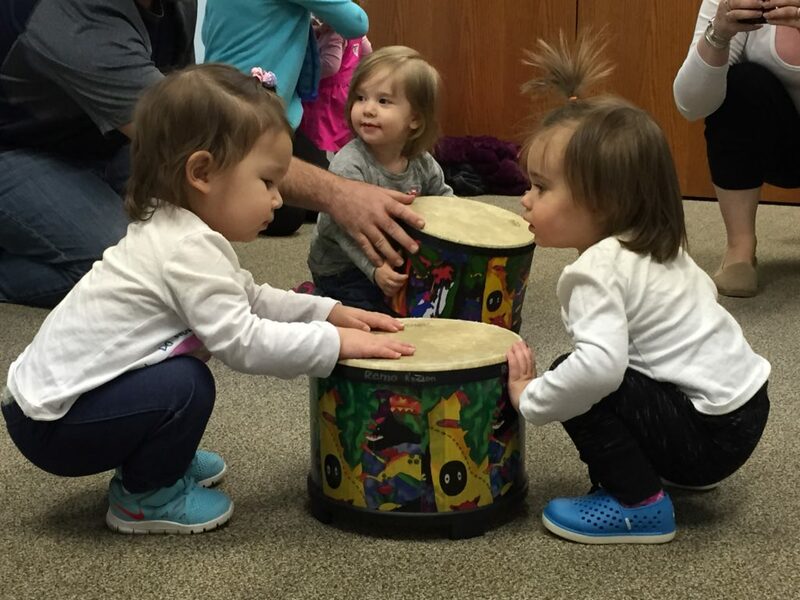 Also, drumming and counting can go hand in hand, which is another important skill for early childhood learners. These are some of my go-to drumming applications that can be adapted for individuals of all ages and needs. Regardless of whether you’re rhythmically challenged or not, I hope that you find ways to add drums into your sessions! 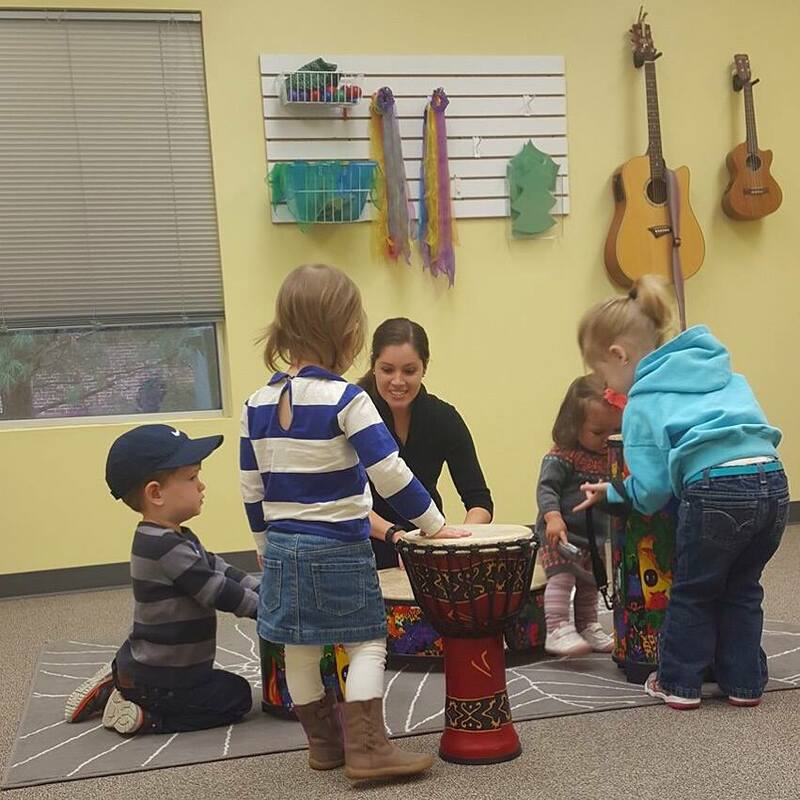 If you want to share how you’ve used drumming in your sessions, leave a comment below, and if you want to learn more about music therapy, check out MTC’s services! This week for our signing video I decided to change it up and do my best attempt at an ASL cover of “How Far I’ll Go” from Moana. This is very different from the other videos that I do in many ways. The most evident is that I am signing in real time and in ASL. I am usually focusing my energy on signed English which is signing the sign for each word within an English sentence structure. So you might be wondering… then what is ASL? ASL or American Sign Language is its own language, which means that it operates under its own sentence and lingual structure. It may be simplified in word count but the content and imagery is vivid in ASL and in many ways I think it is a more comprehensive and expressive language than any other. Welcome back to Sign Language & Music! Today I took a little time to go through our signs for 1-31. Now that might seem like an odd set of numbers but I use them mostly to express the days of the month which, as you know, go from 1-31. That beings said, I also use number signs for counting and to express age. For most of my clients number signs can be difficult and frustrating because there are so many of them and there isn’t a consistent and set pattern that they follow. You will notice that the signs 20-30 look quite a bit different from 10-20. So take your time with it. I recommend starting with the signs for 1-5. Then once you get comfortable add five more, and so on. If you feel secure in your signs then your clients will feel secure in the signs you teach them! This week in Sign Language & Music I shared with you one of my favorite animal songs “Down on Grandpa’s Farm”. Its fun and not the same old farm song you hear every day. I hope you all can enjoy it as much as I do. That being said, you probably also noticed that my voice is almost gone, truly almost gone. It has been fading away slowly since about last Saturday…but I was ready. This is one of the amazing benefits of utilizing sign language in my work. All of us could benefit from signing at one time or another and today, it was me! I was able to use sign language to engage my clients in alternative ways, communicate with them, and maintain the same efficacy in the session without using my voice at all! How can you use sign language today? Here we go again! It’s the holiday season and Christmas music has flooded our car radios and grocery stores. Are you ready? I know I feel like I could use an extra week between now and Christmas to get everything planned and ready, but most of my students and clients have been ready since black Friday. And so, against my personal tendency to put on the brakes I have been using my holiday signs for two weeks now! Check out the video this week for a few holiday signs. This week I demonstrate, Christmas, Hanukkah, and of course presents! In this week’s video, I mention a fantastic resource for holiday specific and religious signs. I have seen and used many different resources for signs, but my favorite resource for religious signs is ASL Pro. this is a FREE online video dictionary for signs and the only site I have found with a religious dictionary. They have many signs in reference to different religions including Christianity and Judaism. If you are working in a religiously affiliated school or providing care to your respective Sunday school, this is the resource for YOU!